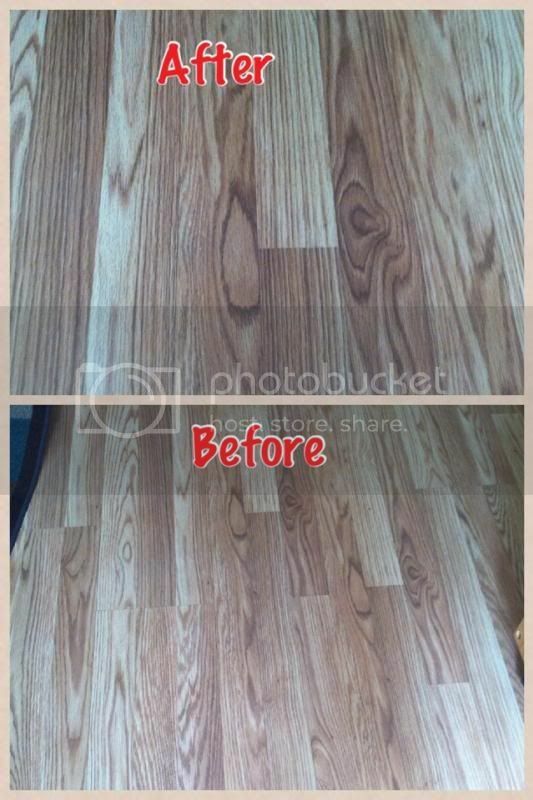 I’ve been reading and searching online about how to make our brand new wooden floor to keep its shine. There were so many natural ways on how to keep the maintenance. However, I’m looking for the easiest way. 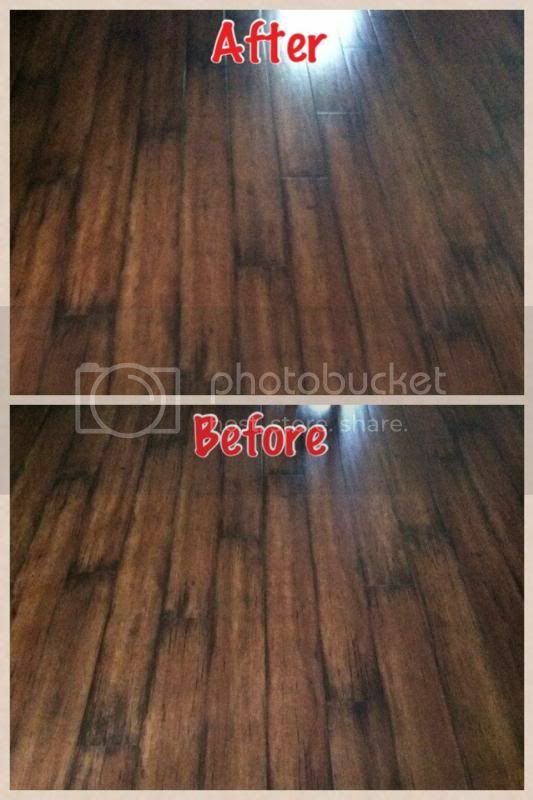 Glad to know that I can make keep the shine without possibly spending more money on it, moreover I find it very cheap and environmentally friendly. I don’t need to get one from the store since I already have one at home. Very simple cleaning for every house would definitely have this product; you only need distilled apple vinegar. I never thought that distilled vinegar helps you in so many ways. Instead of using those harmful chemicals, I used the vinegar. I soaked the mop and applied it on our wooden floor. It’s a little bit funky for the smell of vinegar reeks; it’s pretty normal nevertheless, when it dries out the smell goes away. You can tell by the difference, I have taken pictures on it’s before and after. I don’t know if you can tell either. Better try this then you’ll find out. To those who share this genius and cheapest way. Thank you. I love using products that don't contain harmful chemicals. I also use vinegar to clean my floor. I am like you and don't love the smell but it does get the job done. I have used vinegar several times over the past year. I love the results but still have a hard time with the smell. But it sure does a good job! Vinegar has so many great use. I use it once in a while in my dishwasher. Vinegar is such a great cleaner, I love that it is safe and oddly like the scent of it. we don't have wooden floors but i also use vinegar to clean my tiled floor. Nice tip mommy. I will use this tip when cleaning my MIL's house as they have wooden floors and ours is made of carpet. Being an "old" person that blogs, I use this neat cleaning trick all the time.